90% Merlot, 10% Cabernet Franc. It has a dark ruby color and delivers complex notes of crushed undergrowth and grape must. 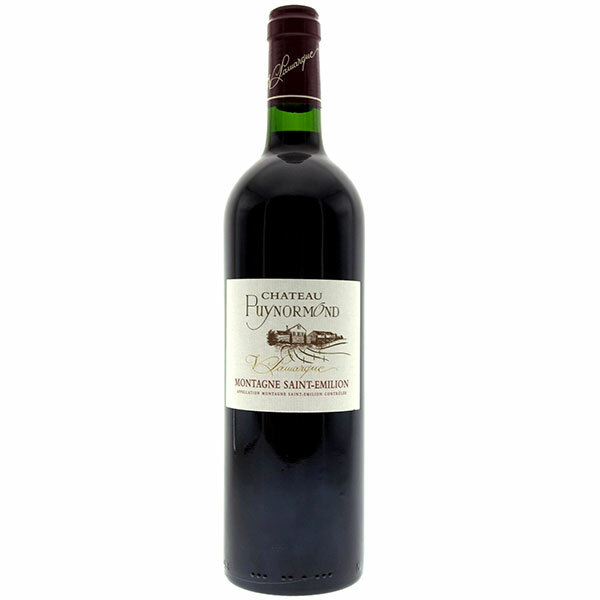 Rich on the palate with aromas of dark berries, spice and integrated oak. This wine impresses by its elegance and generosity.